Kurt interviewed on 'Coolest Conversation' with The Underground Garage's Mighty Manfred on SiriusXm Ch21! 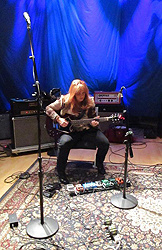 Official music video for "Vibrations", coolest song in the world this week on Little Steven's Underground Garage! 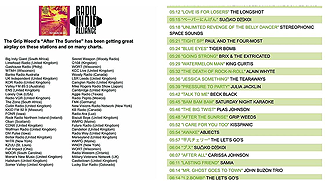 "Vibrations" ranked #1 in RIA's Top 40! Force Of Nature Live In NYC DVD gets worldwide distribution via Burnside BDC; In Stores May 19th! 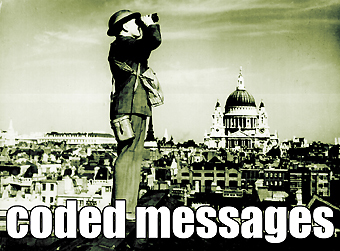 Press Release here. 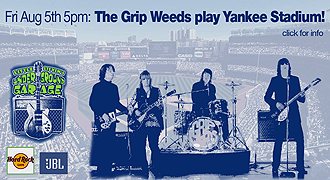 New interview added on Jon Dawson's podcast: The Grip Weeds preview new concert film. 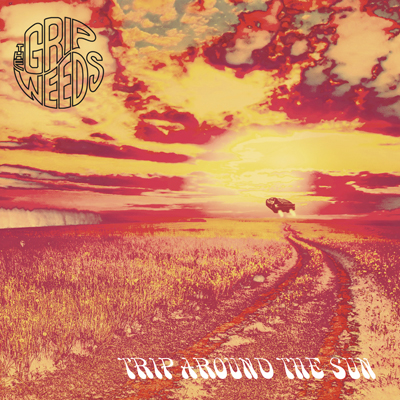 BREAKING NEWS: The Grip Weeds Loft Session will air TODAY at NOON on Sirius/XM's The Loft Ch. 30! 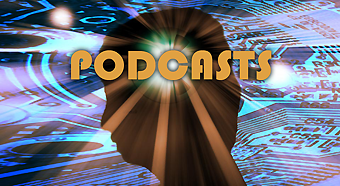 Repeat Broadcasts this Wed (11pm), Sat (Noon) and Sun (12 Mid) and streaming on demand after today's airing. 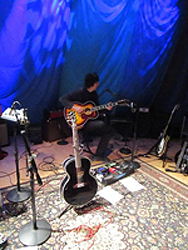 This is a live-in-the-studio session, with in-between song stories, a mini acoustic set and more... don't miss it!